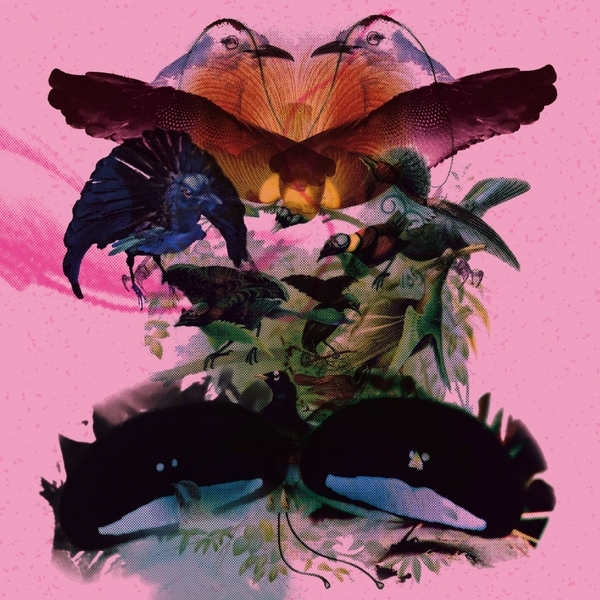 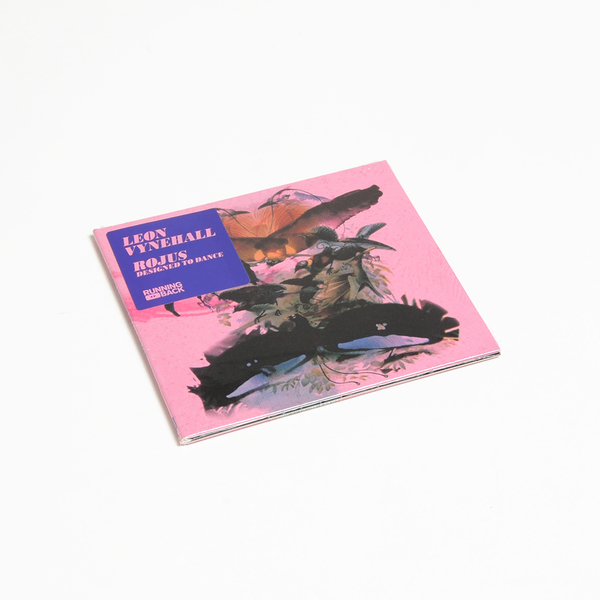 Sublime sophomore album from UK’s Leon Vynehall emulating the course of a night on the tiles and inspired by the mating rituals of our feathered friends. 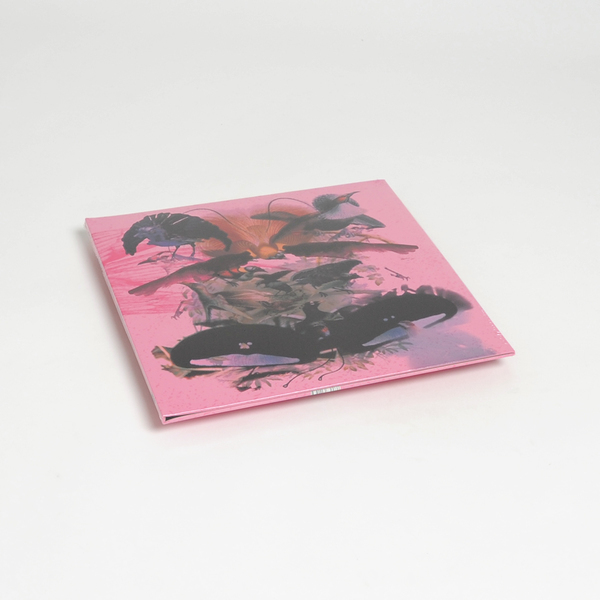 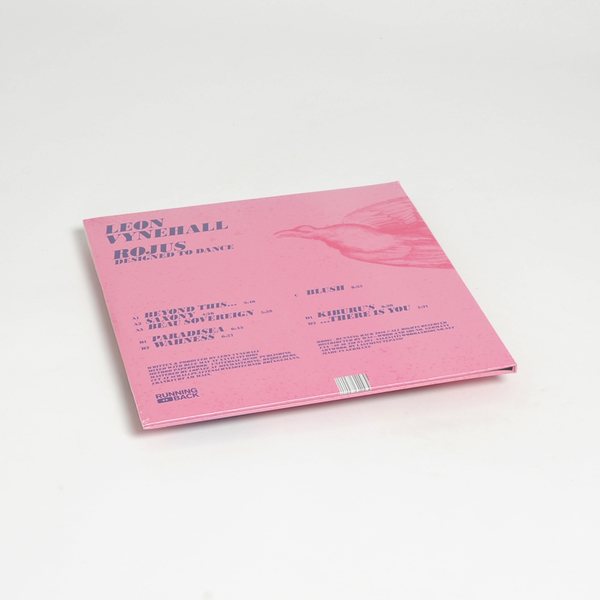 Thus ensues an optimistic sequence of eight colourfully-plumed dance tracks drawing on jazz-soul, boogie, and deep house knitted together with Afro-latin and tribal drums under canopies of bright bird calls and sampled instrumentation. 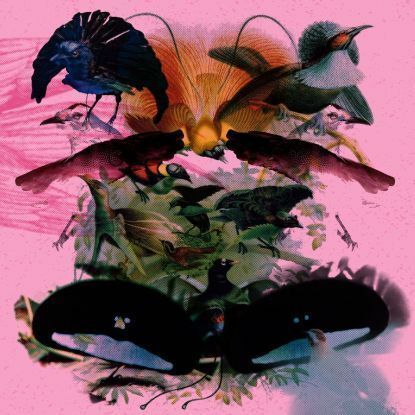 If you wanna get right down to it, check for the richly sensual syncopation of Beau Sovereign with its cooing female vox, or the the mix of primal groove and debonaire jazz keys swept up with lush strings in Blush.